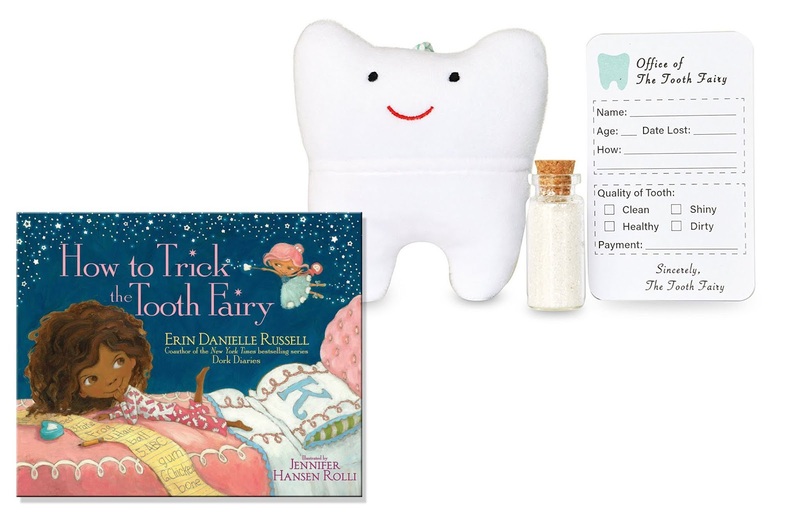 The tooth fairy is kind of a big deal in my house lately. You see, a few weeks ago my daughter underwent dental surgery and had to have four teeth pulled! Oh boy! Needless to say, her first visit from the tooth fairy was a pretty special one. While she couldn't keep her teeth due to hospital policies, she had daddy write her a sweet note to explain why her teeth were not there. She was so thrilled to wake up the next morning to see the Tooth Fairy did in fact leave her some money behind! She cannot wait to lose more teeth naturally so that she can visit again. There's something pretty magical about the whole experience isn't there? I must admit that originally we never planned to do the tooth fairy... but when my son lost his first tooth and decided to put it under his pillow, we went with it. I'm so thankful we did because as I said... she's become a pretty big deal around here! From the coauthor of Dork Diaries comes a witty and engaging picture book about a prankster who wants to pull off the best prank of all—pranking the Tooth Fairy! Listen, I review a LOT of kids books and most of them are really good. Many have even become favorites in our house for one kid or another. But I must say, this book is by far the personal favorite that I have reviewed in the past year, if not more! It truly is such a fun book--- one that my whole family enjoyed! I mean, who doesn't love a good prank? My kids certainly do, which is perhaps why we loved it so much. The style of the book is a bit like the style seen in other childhood favorites like 'If You Give a Mouse a Cookie', with each prank by our little prankster Kaylee escalating into an even bigger prank by the tooth fairy. In the end, disaster! But in the end, the find some common ground to work together! Now, I must admit during our first read through it almost scared my daughter. Don't get me wrong, it's not scary in the slightest BUT she worried that because the tooth fairy like to play pranks, perhaps she would start playing pranks on her too. After I assured her that she only played pranks because Kaylee did first, she loved it. She has since asked me to read it to her several times a day, and even shares it with her dolls too-- at least the parts she can remember! Mostly, I just felt like this was a fun book with magic and pranks and laughter, but there are also a few lessons your kids can learn from the silliness too.... such as the idea that our actions have consequences. In the end, they worked together to clean up their mess so that can be a great lesson in working together, taking responsibility and even friendship! And like my daughter, they might just learn that it's probably best NOT to trick the tooth fairy! Ready to experience the fun yourself? 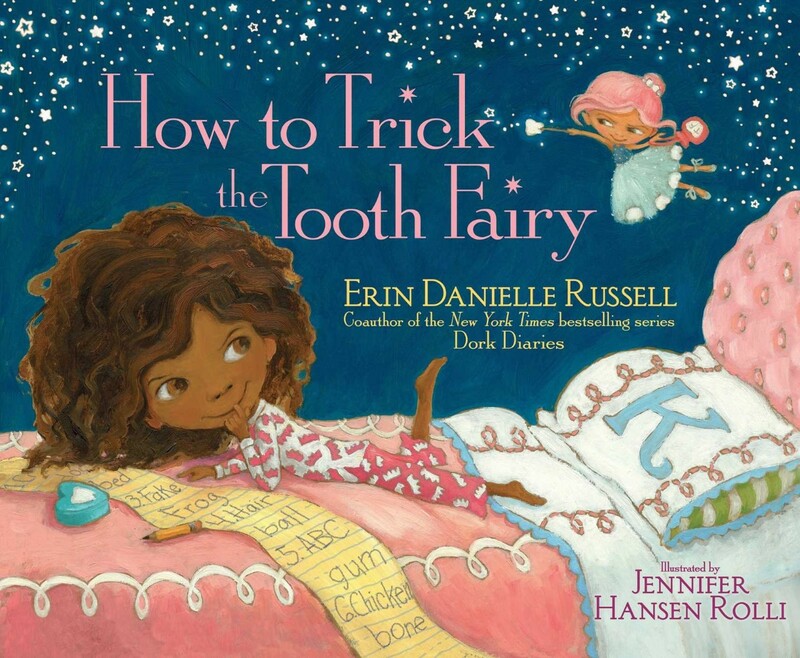 How To Trick the Tooth Fairy is available to purchase now at your favorite book retailers! This looks like a super cute book. I would love to get it for my grand kids. I'd love this for my cousin!